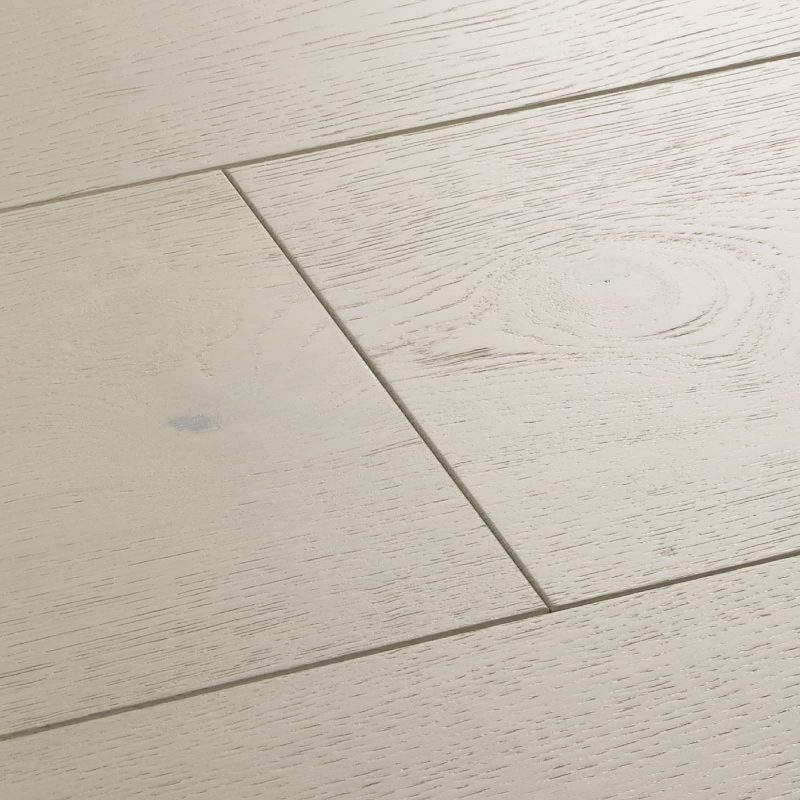 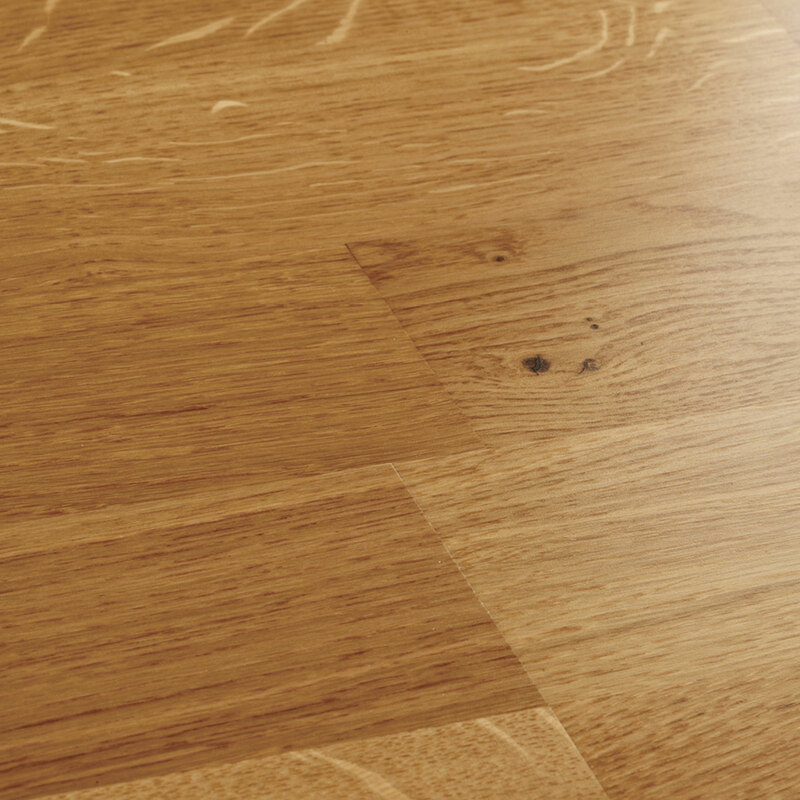 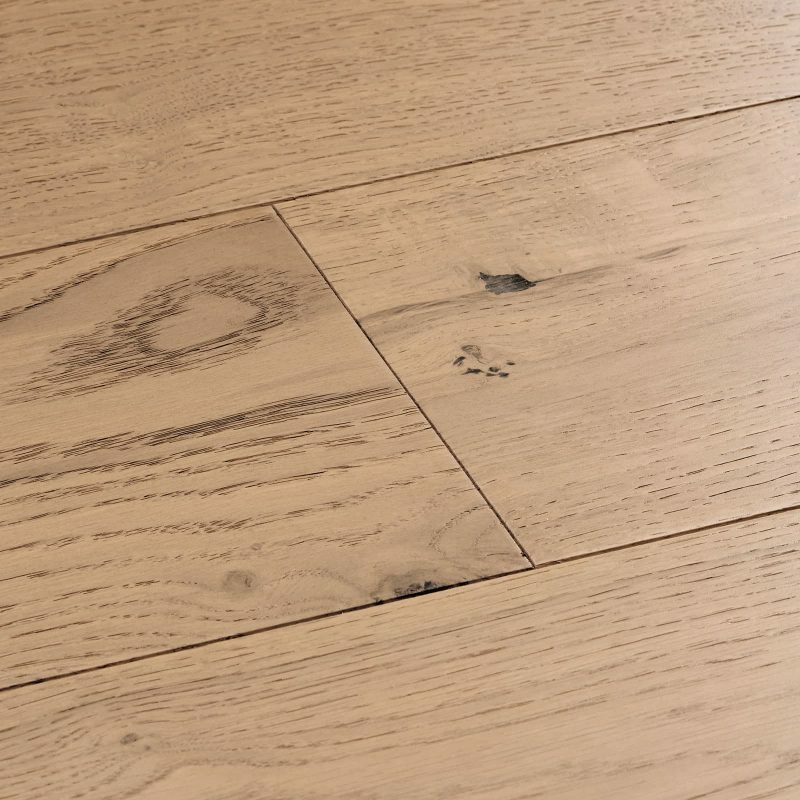 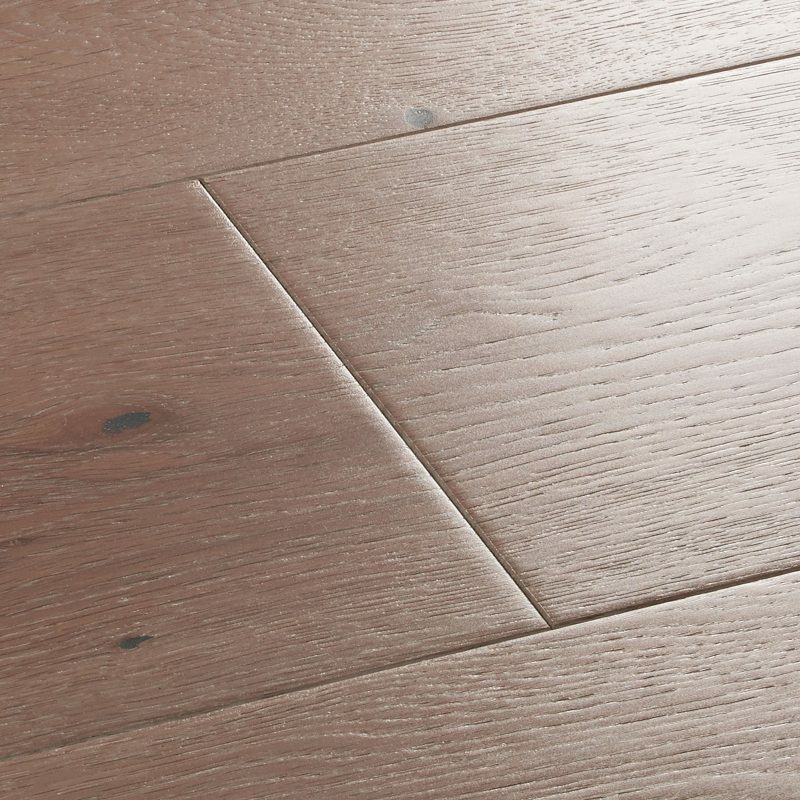 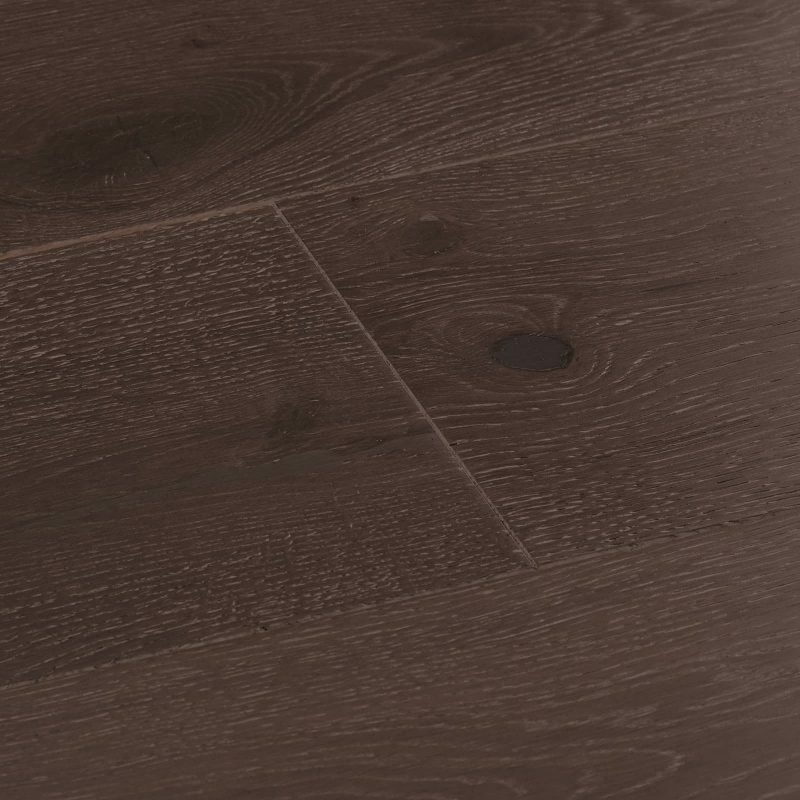 This Natural Oak 3-strip features all the character of oak in carefully constructed strips. 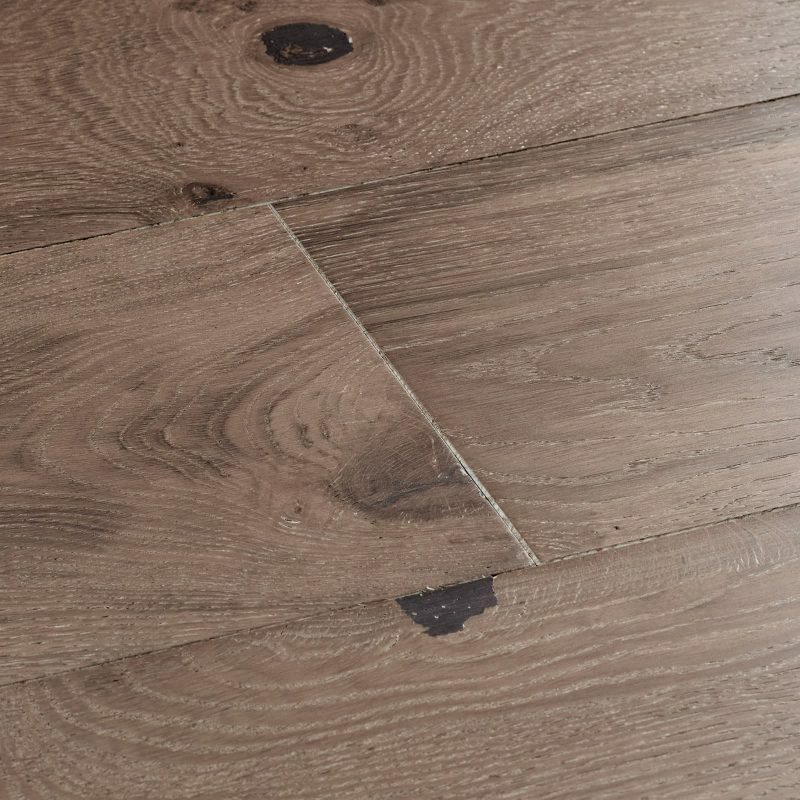 Each board is gently brushed to bring out the oak's rustic charm and matt lacquered for a subtle sheen. 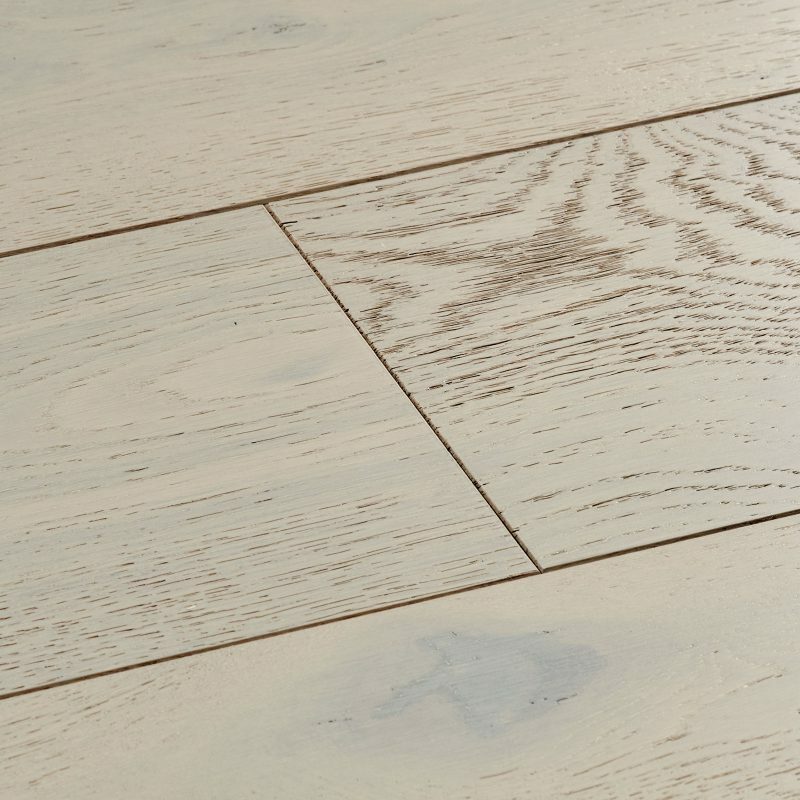 Enjoy 3-strips contemporary look and take faith in its stability. 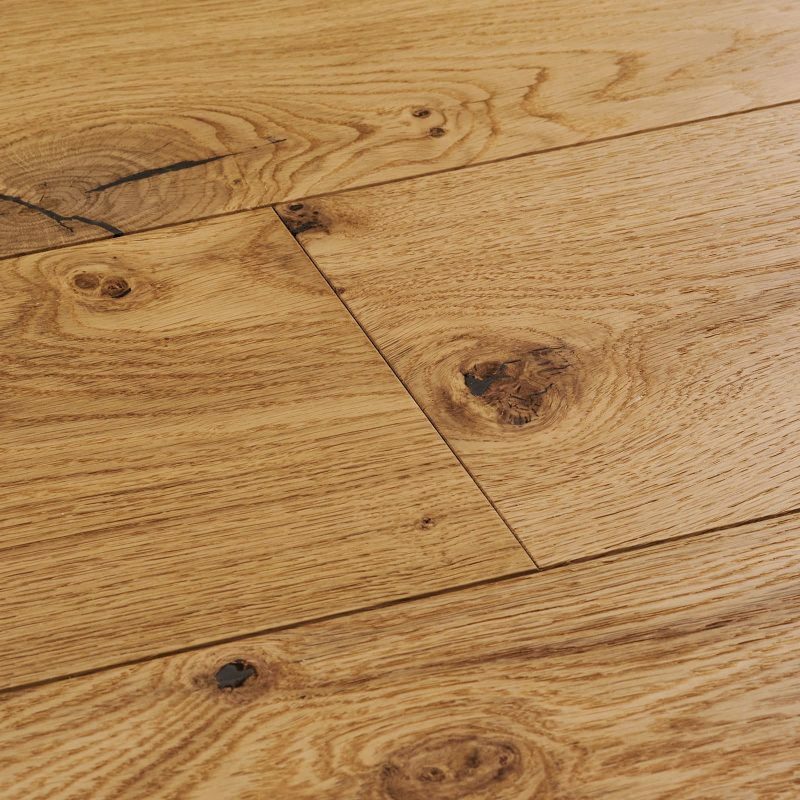 This Natural Oak 3-strip features all the character of oak… This Natural Oak 3-strip features all the character of oak in carefully constructed strips. 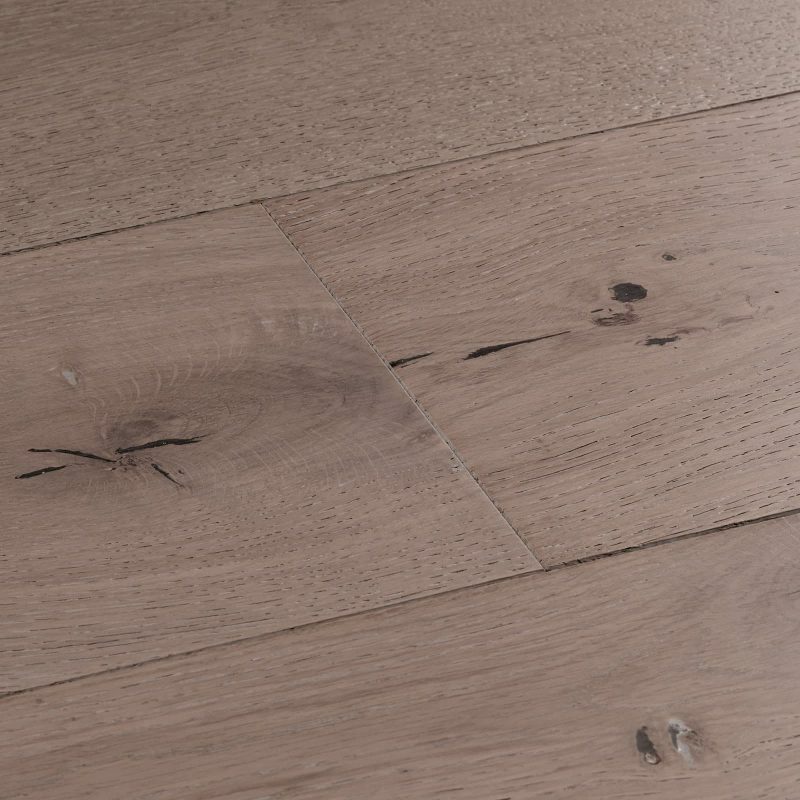 Each board is gently brushed to bring out the oak's rustic charm and matt lacquered for a subtle sheen. 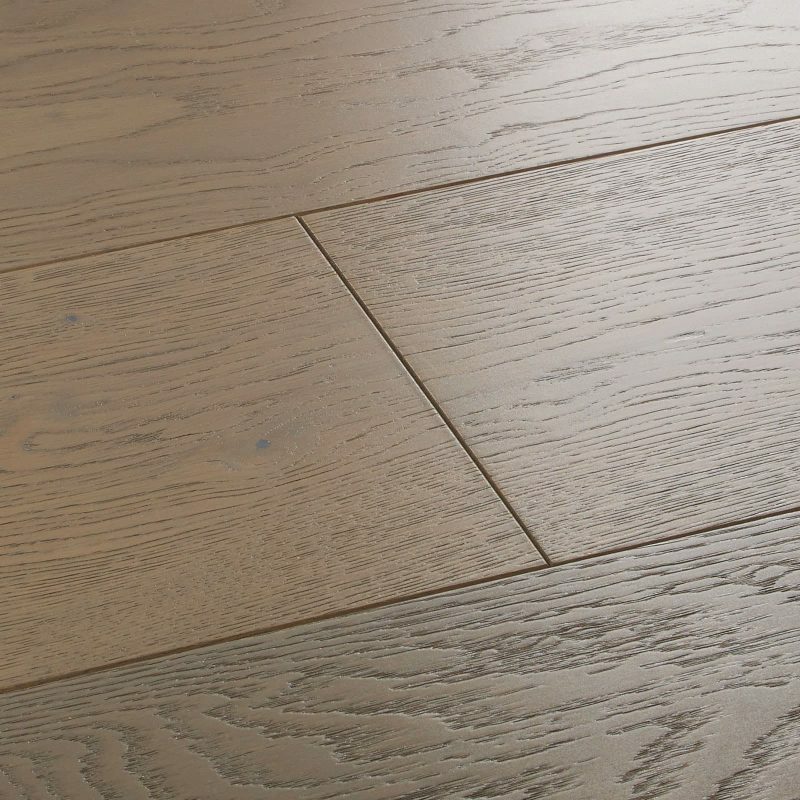 Enjoy 3-strips contemporary look and take faith in its stability.